Please join them in finishing this mission. 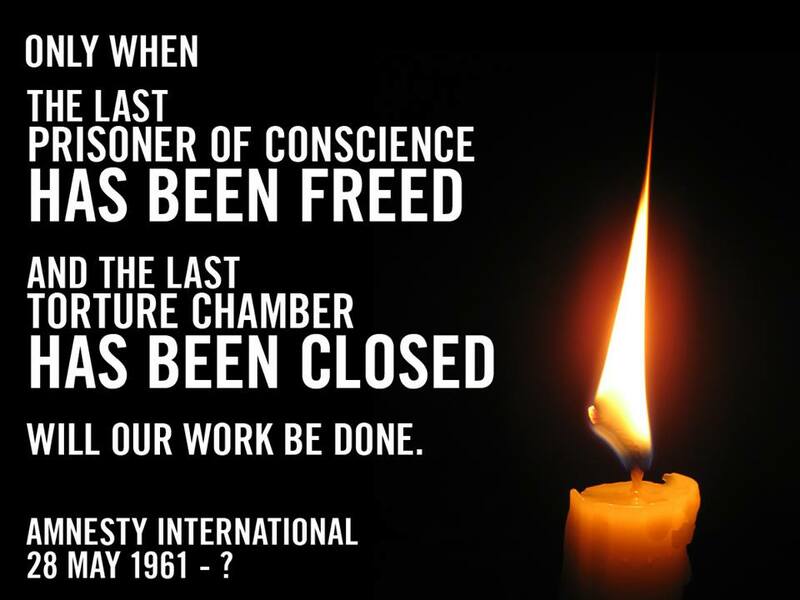 Please consider joining Amnesty International for as little as £3 a month. Send a text that might save a life. Shop through Amnesty’s online shop. Go to an Amnesty event. Buy a book for yourself or someone else. All of these small actions, some that cost money others that cost time, all help contribute to Amnesty’s work.